UK Cannabis E-petition Smashes 100k – Tell your MP about it! 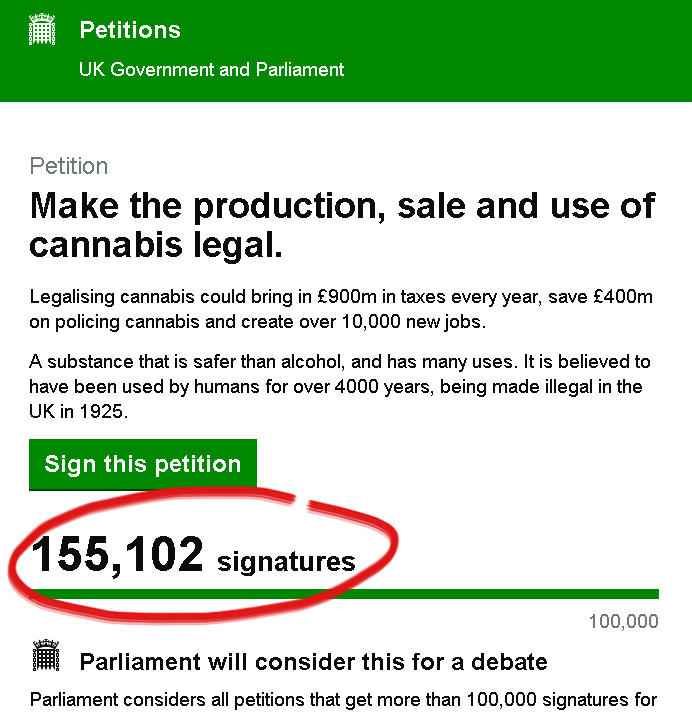 27th July 2015 17th July 2018 Greg12 Comments on UK Cannabis E-petition Smashes 100k – Tell your MP about it! 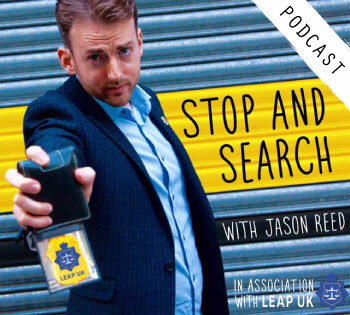 UK Cannabis Social Clubs are not letting the internet do all the work this time. We need to keep the pressure on and make sure our voice is not only heard but listened to. 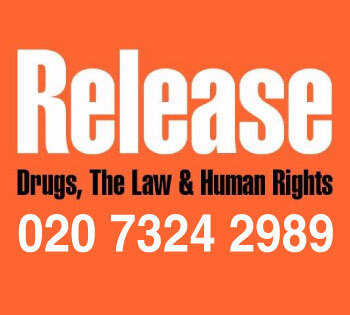 We can sit here and wait for them to pull the usual tricks and ignore us with a lame excuse or do as Cameron did when the last report of drugs policy came out and not even bother reading it before making a decision! We the people, aren’t taking no for an answer. This list of MP’s are the new Petitions Committee and they will decide of the petitions that pass 100,000 signatures deserve to be debated in the House of Commons. Therefore we are urging everyone to write into these Members of Parliament to say why this is petition needs to be discussed in 2015 and why it is important to you. The figures and statistics are going to be firmly in their hands and there for all to see. This doesn’t say why it is important on the human level, why these laws must change to end the vast and untold human suffering that happens every day. Tell them what damage prohibition causes that you have seen or experienced first hand and tell them how a simple change in policy will improve your quality of life. 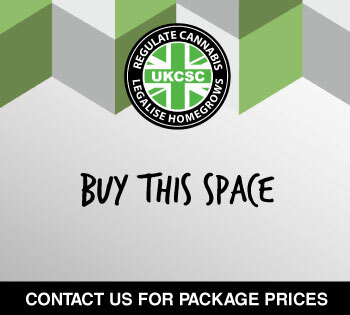 Tell them that you support the model of Cannabis Social Clubs in the UK, that you support the right to personal cultivation and possession and collective growing under a non-profit model for those that cannot do so for themselves. Don’t just stop at these MP’s though. Send the letter to your own MP so that when the debate goes ahead you have asked for them to attend and express your view on behalf of your fellow constituents. If you have formed a Cannabis Social Club you can sign it from your club and state how many members this represents. 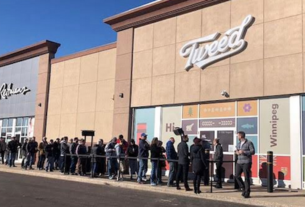 Cannabis dominated the headlines last week when Police Crime Commissioner Ron Hogg was reported as de-prioritising cannabis consumers who used or grew it personally opting for a harm reduction approach. You can also ask for a meeting with them which is a much better way of knowing if what you are saying is getting through to them and it is a much better way to get them to see things from the point of view they need. If you manage to secure meeting with them and would like our support email us at info@1f5.f6e.myftpupload.com and we will be more than happy to help you. This issue is just not dying down, if anything we seem to have reached a tipping point in Britain now where every time they try to hack us back we rear another head and grow back stronger. If you want to make something happen local to you all you have to do is form you own cannabis social club and start organising some events for like minded enthusiast. Take a look at our guide here. Please continue to share the petition. If you have not yet made any of your friends, colleagues or family members to sign this yet then ‘HUP TO IT! We want to see this petition reach 250,000 if not half a million. If there are 3 million regular cannabis consumers in the UK then there needs to be higher numbers of support! Big respect to James R Owen for starting the e-petition! Obviously this issue has come of age. Any politicians who don’t get on board will be left behind. 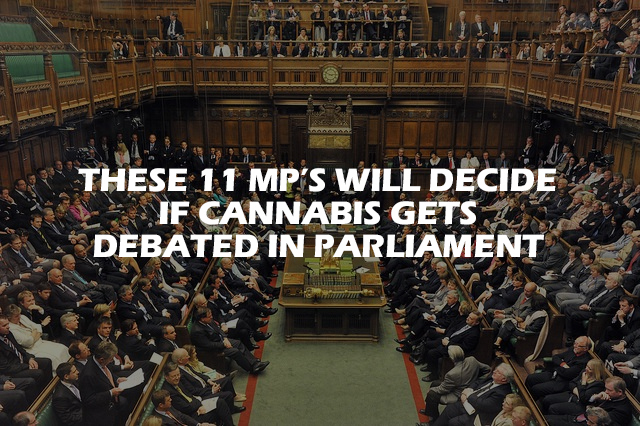 No MP’s with any pull in Government will ever back the legalisation or decriminalisation of Cannabis. Why? Because they’re all cowards who don’t want to risk their jobs and lose votes. These petitions come and go every so often and when they do, we get the same old “the current Government are not going to change their views/opinions on Cannabis EVER” speech and life moves on. I know I come across as being negative, however I gave up believing in the power of the people after the very first “legalise cannabis” petition I signed achieved nothing then either. Sure I still sign every single one I find, but only to support the cause, not because I believe that it’ll ever make a difference to the narrow-minded cowards in power. And legal or not, I’m still going to use it and be a supporter of both decriminalisation and legalisation. Posting “the negative” gives that S**T Cameron and UK Government a huge lift. We must all think Positive no matter what. Never give up. Let’s just keep pushing we at least reached 203,000 this time, Someone will correct me, but the last e-partition to legalize cannabis in the UK struggled to reach 100,000 this time it only took days. Some PCC’s are turning a blind eye to home growers for personal use. These are all positives – So think Positive Mat – We will win one day soon. Keep getting people to sign. If this tops a million, that alone would be a great headline. Politicians have too much to loose if they legalise cannabis. 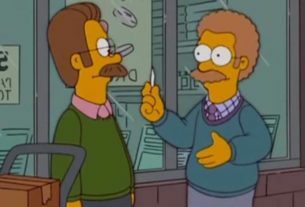 They use it to worry the sheeple to gain votes – “we will clamp down on the evil degenerates that smoke baby killer weed”; their buddies in law make a packet out of defending and prosecuting cannabis users; their buddies in policing would loose jobs as not as many officers would not be needed to “put an end to this evil scourge of SKUNK baby killer cannabis”; their buddies in the alcohol industry would loose income as people turn to a less harmful alternative and the Big Pharma execs that slip brown envelops would stop doing so when people stop buying their poison and opt for a much less harmful and MORE EFFECTIVE medicinal product. Just shared it on our Facebook page – almost 200,000 signatures now. Good going! So it’s only worth petitioning on the parliamentary petition site if its an ‘Approved’ thing you petition about. Got to love the UK version of democracy; I mean it, unless you want to go on the ‘extremist list’. That’s if sighing it didn’t already put all of us that did, on it!